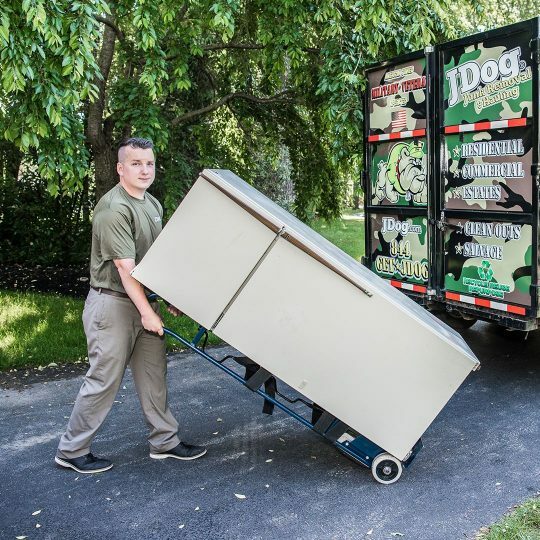 JDog Junk Removal The Villages FL clears and hauls away your unwanted items and responsibly donates, recycles, or disposes of them. 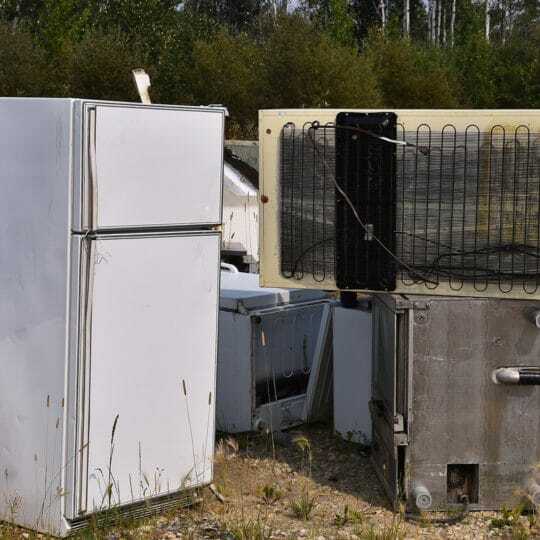 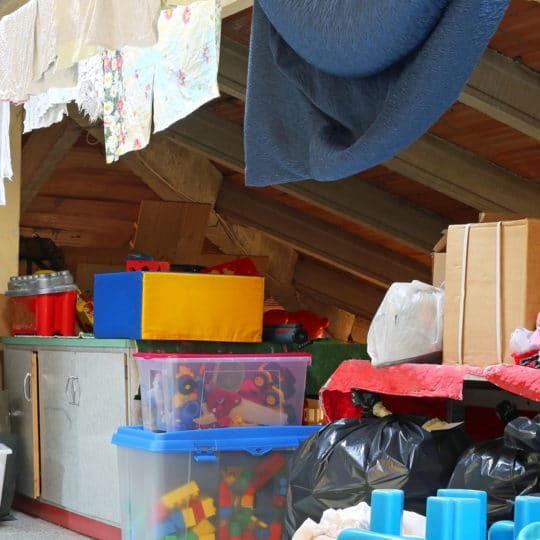 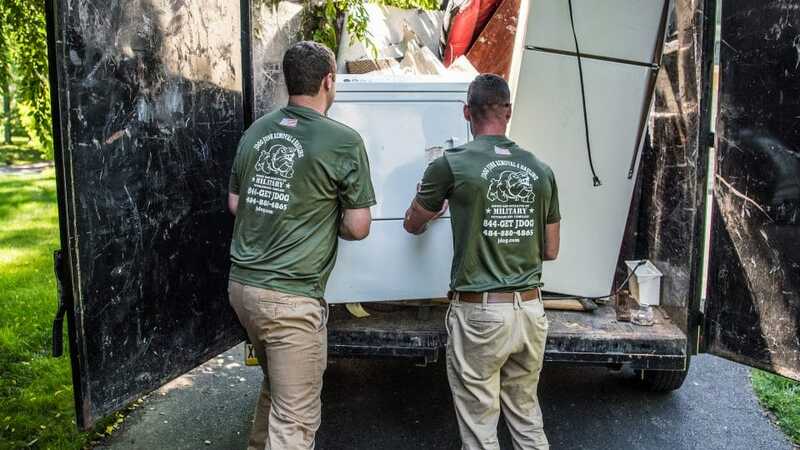 We provide residential and commercial junk removal to the The Villages Florida area. 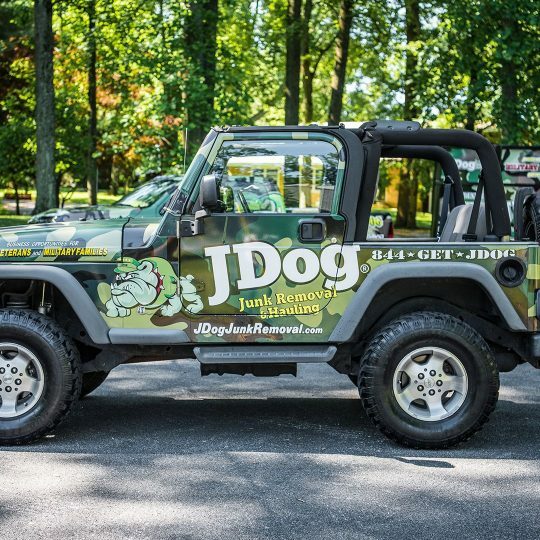 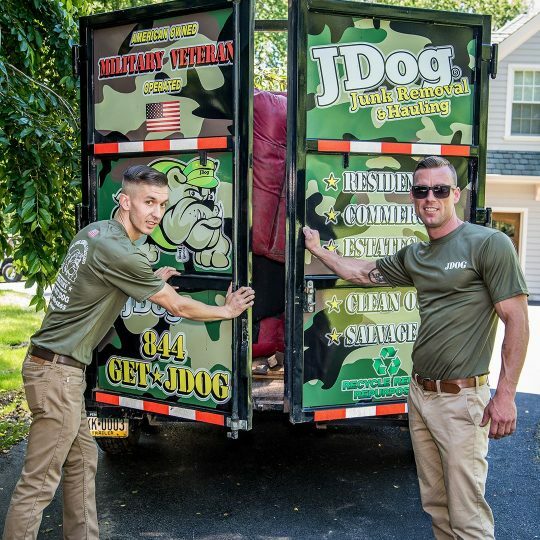 Since JDog Junk Removal is comprised of Military Veterans and Veteran family members, our team members deliver service the Military way. 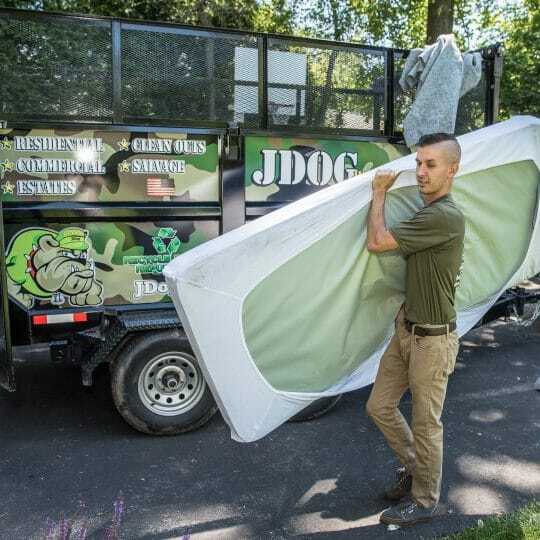 Whether you are cleaning out an attic, staging a home or organizing an estate, because JDog is Veteran operated, you can count on us to deliver superior service with Respect, Integrity, and Trust.